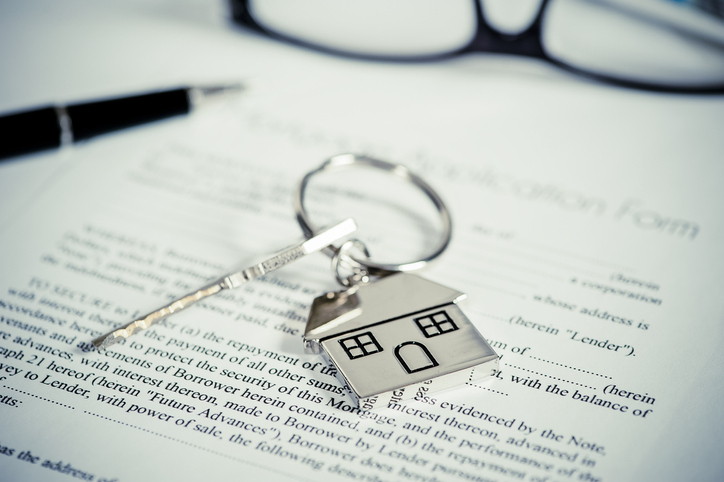 Mortgage applications for new home purchases during March soared by 19 percent from February and increased by seven percent from one year earlier, according to new data from the Mortgage Bankers Association (MBA). During March, new single-family home sales were at a seasonally-adjusted annual rate of 676,000 units, down two percent from February’s rate of 690,000 units. On an unadjusted basis, the MBA estimated 66,000 new home sales in March, an increase of 11.9 percent from 59,000 new home sales in February. The average loan size of new homes decreased from $340,692 in February to $331,794 in March while conventional loans composed 68.7 percent of loan applications and FHA loans composed 18.8 percent, with VA loans trailing at 12 percent and RHS/USDA loans at 0.5 percent. "With a strong job market, rising wages and lower mortgage rates, housing demand remains strong, as shown by the solid seven percent growth in new home purchase applications in March," said MBA Chief Economist Mike Fratantoni. "The confluence of declining mortgage rates with the spring buying season is supporting stronger housing demand and activity. Additionally, the drop in average loan size suggests that builders are tilting production to lower-priced homes, which continues to see the tightest inventories and strongest home-price growth."